In the old days, every warship or merchant vessel had a mascot on board. Some had a parrot, a babbling bird said to be good at forecasting storms and calms… Some mariners preferred cats or dogs, but for sure, one would never ever find a rabbit on a French brick or schooner! The word « mascot » originates from the French term « mascotte » which means lucky charm… This was used to describe anything that brought luck to a vessel. Old salts say the tradition was inherited from Monsieur de Colbert, a famous Royal Navy minister at the time of French King Louis XIV. And the word entered the English language in 1881. 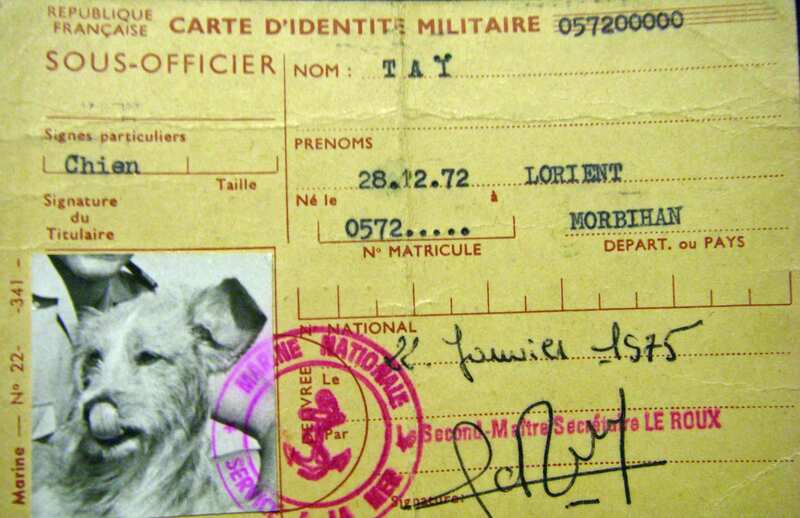 The French Navy frigate « Tourville » for instance had a mascot dog, « Taï », donated to the crew by the First Officer’s wife who happened to be a Thai lady. 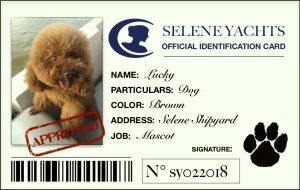 Taï the mascot has proudly crossed the Equator line a few times and even had her personal military card with her photo and the official ID number 05700000 in order to wander freely on the docks and confirm her identity at the check-points! Dogs have also long been popular mascots in the United States sea services for their ability to build morale. In the early days, dogs often served a more practical function by leading scouts onto foreign shores to search for food and warn of any dangers. But mostly, dogs provided welcome relief from the monotony of being at sea for months on end. 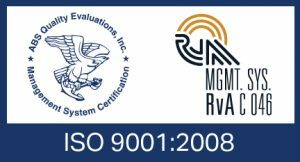 The United States Navy uses the goat as a mascot, and on many submarines during WW2, dogs would also be CO2 detectors, while the clever ones could even climb up a ladder or open a hatch with their teeth! As for cats, they were rather active on merchant vessels and were originally brought on ships to catch rats and other pests. 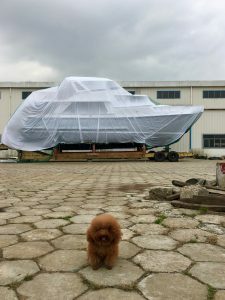 But very often, our mascot will also join forces with our teams when we load a brand new yacht on a barge with a gantry crane before it is shipped to her owner. Lucky may weight four kilos only and look like a lovely fluffy teddy-bear, but she is not scared of moving a 60-ton vessel. When we launched our new semi-displacement Selene 59 Ocean Clipper a few weeks ago, Lucky was also on watch! 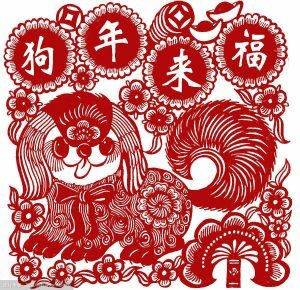 What would we do without a mascot dog, especially during the Year of the Dog?